"Triton is pretty user friendly, which I like!" The fact that Triton is user friendly. Makes every day use a lot easier. Sometimes I experience glitches. I'll get stuck on posting a page/fixing a newsletter, and I don't know where to go from there. Learn it before you use it-- best way to be comfortable with the software. Much easier to breakdown the numbers for business purposes. Posidonia is a highly modular suite of products that may be deployed in isolation or together, which cover the vast majority of management processes of a Port Authority. 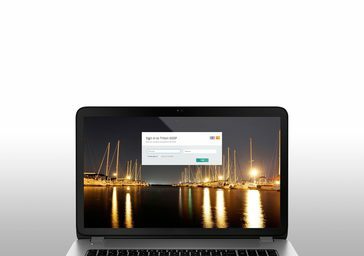 FullServiceMarina.com is an interactive marina software platform designed to benefit the marina and the boat owners together. * We monitor all TRITON SGSP reviews to prevent fraudulent reviews and keep review quality high. We do not post reviews by company employees or direct competitors. Validated reviews require the user to submit a screenshot of the product containing their user ID, in order to verify a user is an actual user of the product. Hi there! Are you looking to implement a solution like TRITON SGSP?